Columbus Villas - End unit condo conveniently located a mile from downtown Columbus on the corner of S. Peak and E. Constance Street. One of four units with a nice floor plan of 2 bedrooms and 2 bathrooms, Living Room, Dining Area, Kitchen, screened in 13'x13' porch and deck. Living room has an attractive, stacked stone, wood burning fireplace. Only a few steps up the deck to the front door. With a little TLC and updates this will be a cozy and comfy place to call home. Columbus Villas was originally planned to have 3 buildings and 16 units, but only 4 units were ultimately built. Washer and Dryer convey. 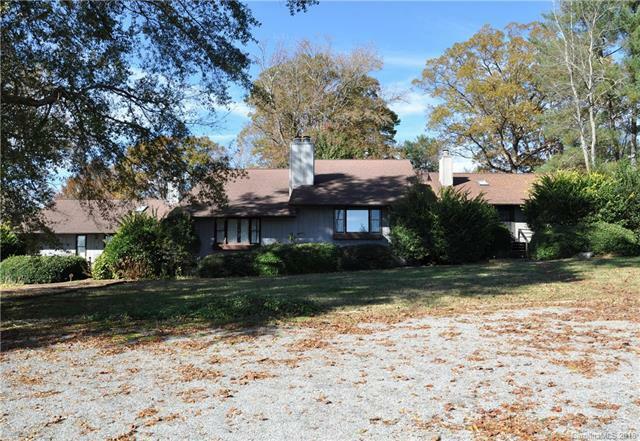 Sold by Coldwell Banker King-Col/Tryon.